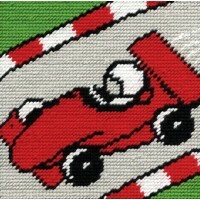 DMC Racing Car Tapestry Starter Kit. Size approx 6 x 6" - 15 x 15cm. Kit contains printed canvas, DM..
DMC Stripe Tapestry Starter Kit. 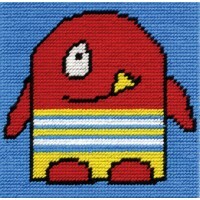 Size approx 6 x 6" - 15 x 15cm. Kit contains printed canvas, DMC So..